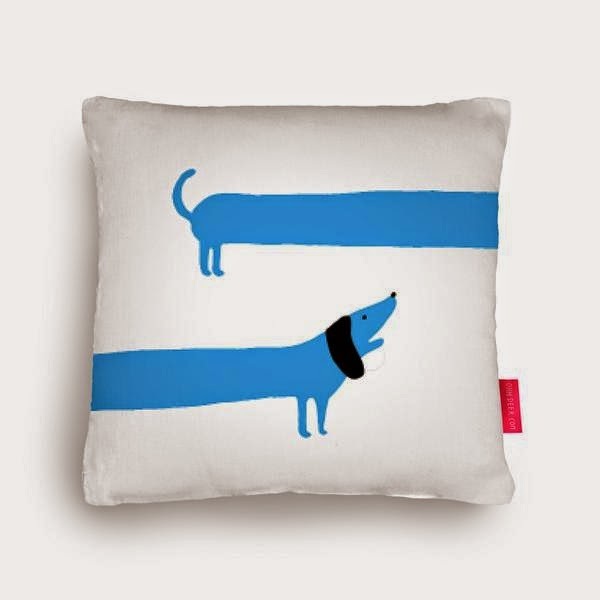 and created this sausage dog cushion. Make a statement! This awesome cushion by Lucie Sheridan forms part of our collection of quirky illustrated homeware. Our cushions are Vegan, yes we know that you have no plans to eat them, but we just wanted to assure you they contain nothing harmful to animals. They’re made from super soft faux suede and come complete with a fibre insert. To make postage cheaper you can opt to receive the cushion without the insert.